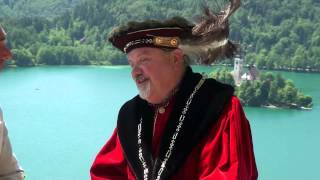 Bled (pronounced [ˈbleːt]; German: Veldes, in older sources also Feldes) is a town on Lake Bled in the Upper Carniolan region of northwestern Slovenia. 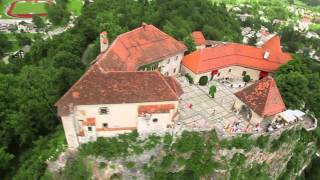 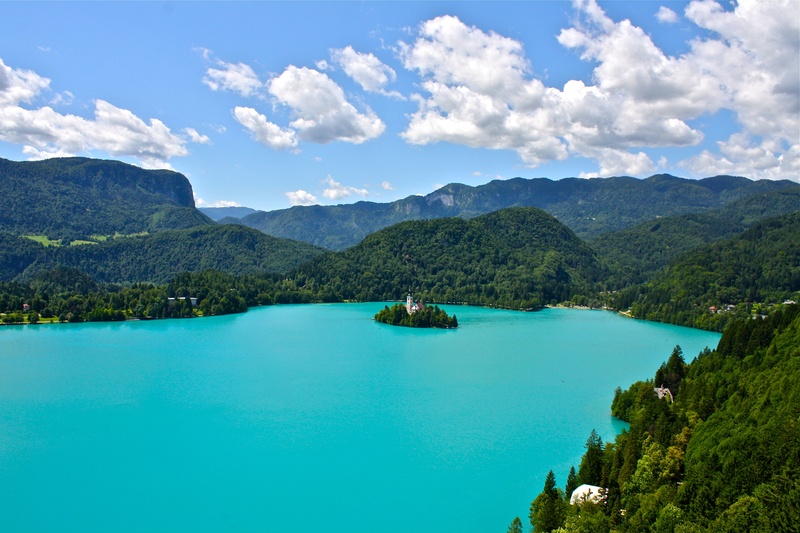 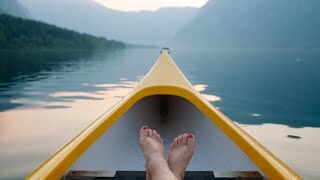 Bled Slovenia Hotels in map. 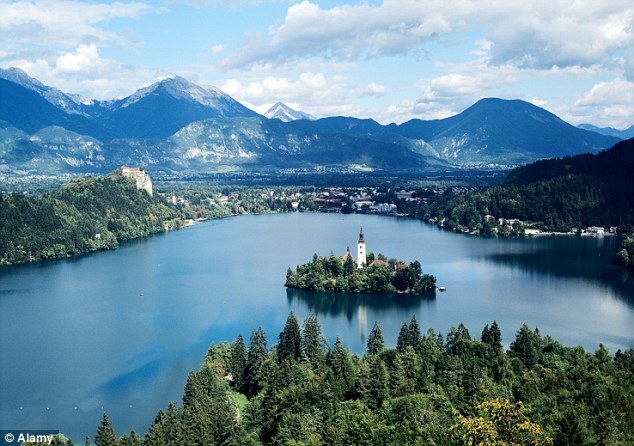 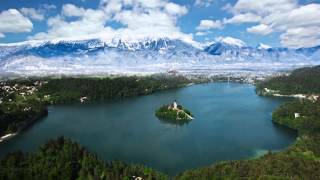 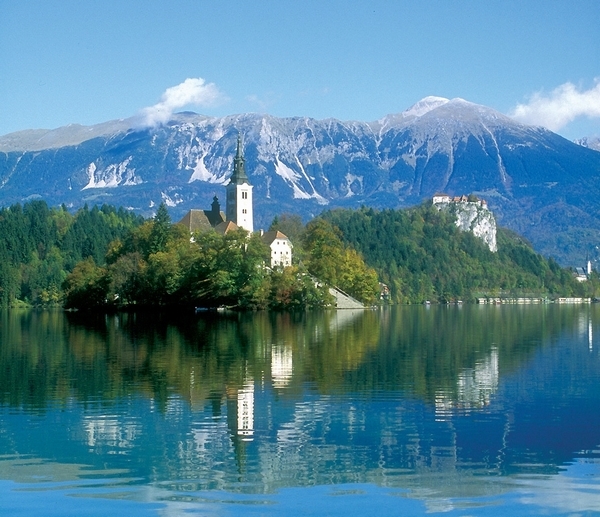 Weather for Bled Slovenia with a 5 to 10 day forecast.